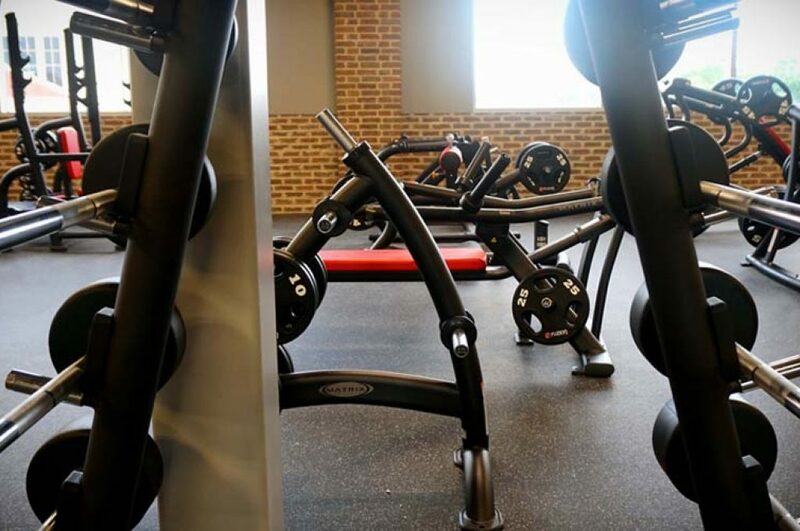 Welcome to our health club in Cambridge, your top choice to get healthy, fit, and reach all of your fitness goals. 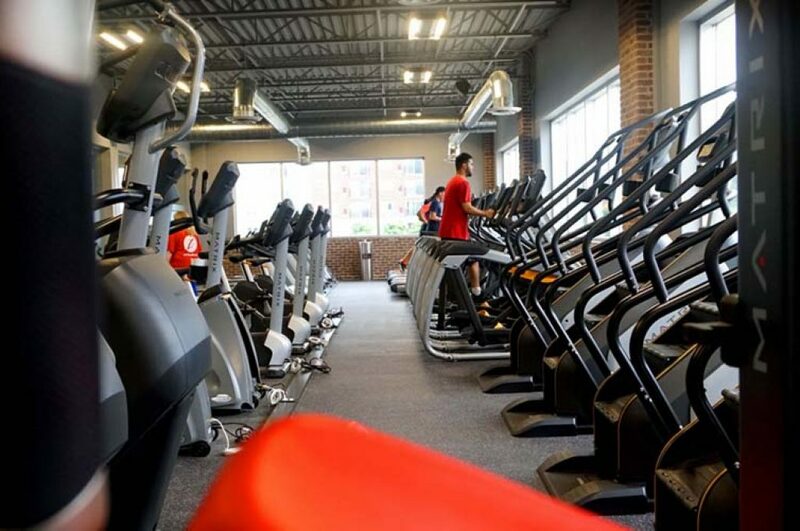 Unlike other gyms, we offer a large class schedule to suit your busy lifestyle, complimentary sweat towels to give you one less thing to worry about, a ladies-only area, steam rooms, one-on-one training, state-of-the-art equipment, luxury changing rooms and much more! We also offer our amazing Styku 3D body scan to give you the best idea of how healthy you are. 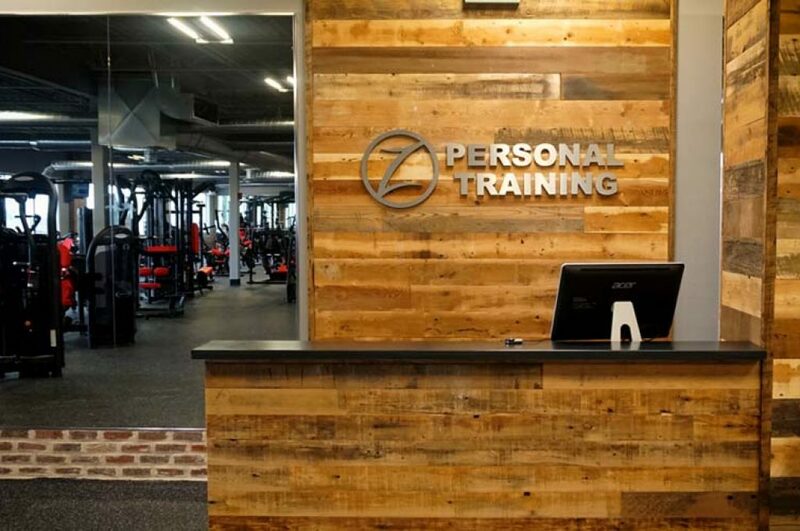 This feature is available at our Cambridge Fuzion Fitness location, and it’s perfect for those who want to get to know their bodies better. 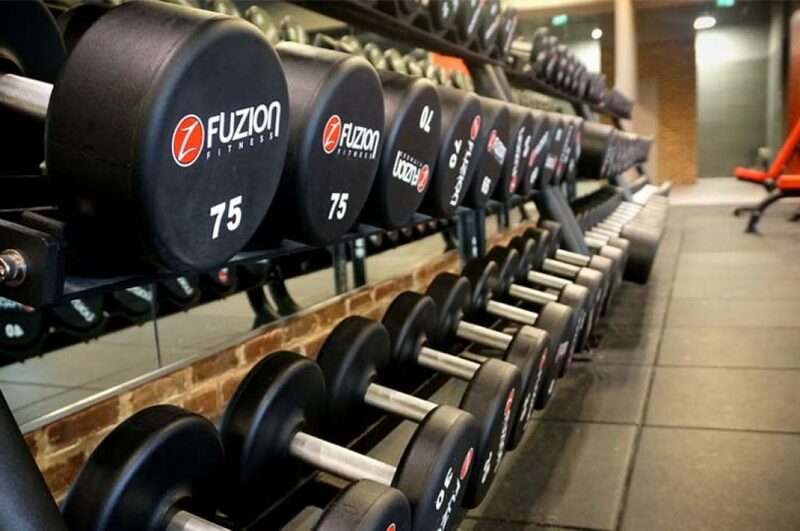 We invite you to come check out our amazing location and see for yourself why our members absolutely love Fuzion Fitness. Fuzion also offers many health options to help improve your quality of life and reduce pain through Integrative Health Services. Ranging from physiotherapy to chiropractic and massage therapy – Fuzion helps you reach all your fitness and wellness goals. Stop by today and learn more about our amazing amenities and see why we are the top choice in Cambridge!